We would like to wish a very warm welcomes to Sherice Lowe, our most recent edition within Advance Forwarding Operations. 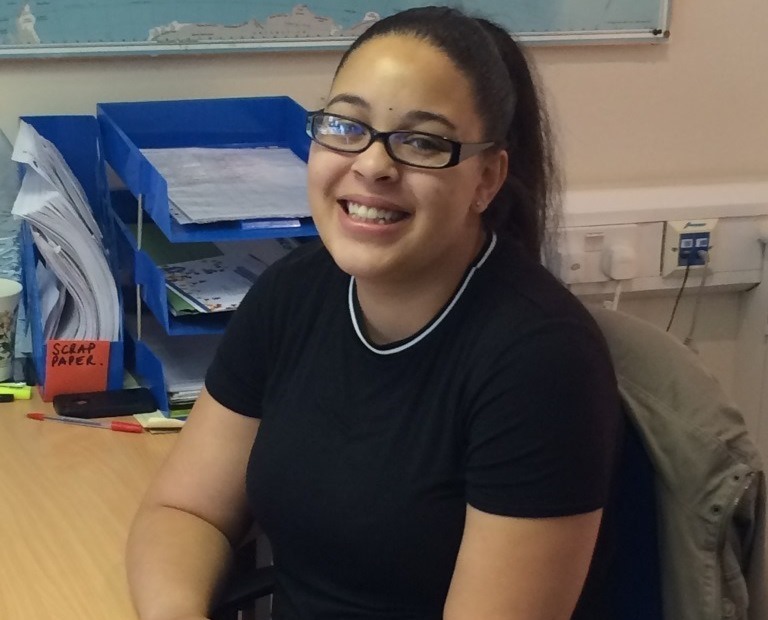 Sherice joins us with 2 years experience in commercial exports to assist with road, sea and airfreight. As we start to increase the business next year, Sherice will dedicate more of her time to developing the sea and airfreight department. The recent restructure within Operations has allowed us to manage our existing business much more efficiently and paved the way for a new member of staff in an area we intend to heavily focus on next year.